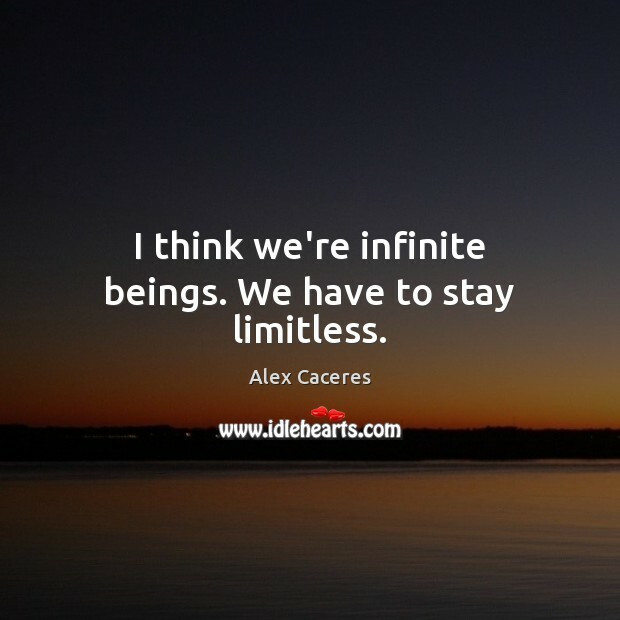 Enjoy the best inspirational, motivational, positive, funny and famous quotes by Alex Caceres. Use words and picture quotations to push forward and inspire you keep going in life! 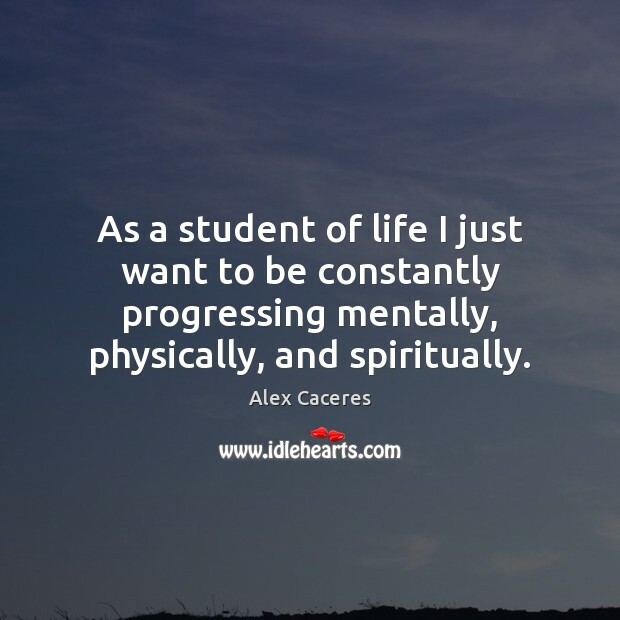 As a student of life I just want to be constantly progressing mentally, physically, and spiritually. 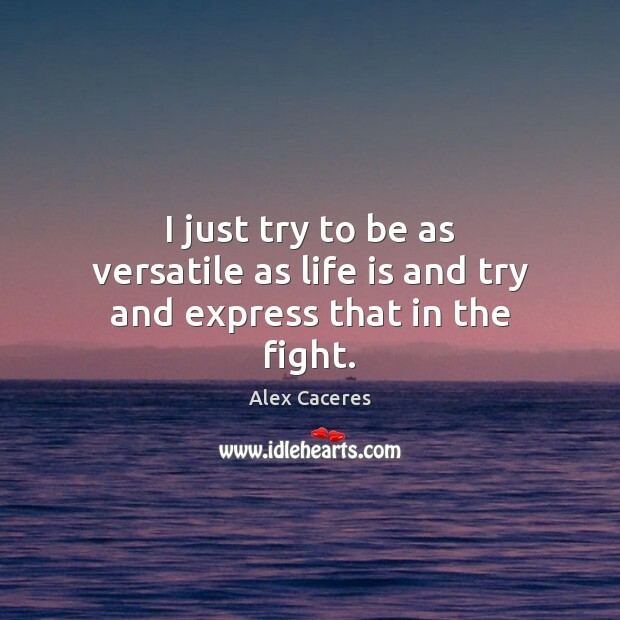 I just try to be as versatile as life is and try and express that in the fight.